2005-06 Ms. Carol Langston 1972-73 Mrs. W. E. (Jo) Arnold, Jr.
2003-04 Mrs. Mark (Amy) Damron 1970-71 Mrs. W. T. (Charlotte) Murry, Jr. 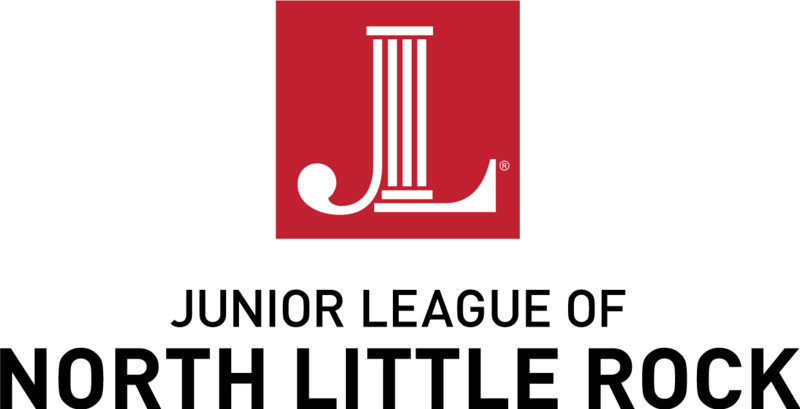 The Junior League of North Little Rock is an organization of women committed to promoting voluntarism, developing the potential of women and improving the community through the effective action and leadership of trained volunteers. Its purpose is exclusively educational and charitable.